After a tornado rips through her town, store owner Abigail comes across a piece of fabric from a wedding dress among the devastation. Abigail is moved to start collecting other swatches of fabric she finds - her neighbor's kitchen curtains, a man's necktie, a dog's bed - which she stashes in shopping bags. As she pursues her seemingly absurd quest, horrible realities spark the question, "What kind of a God would allow such tragedy?" 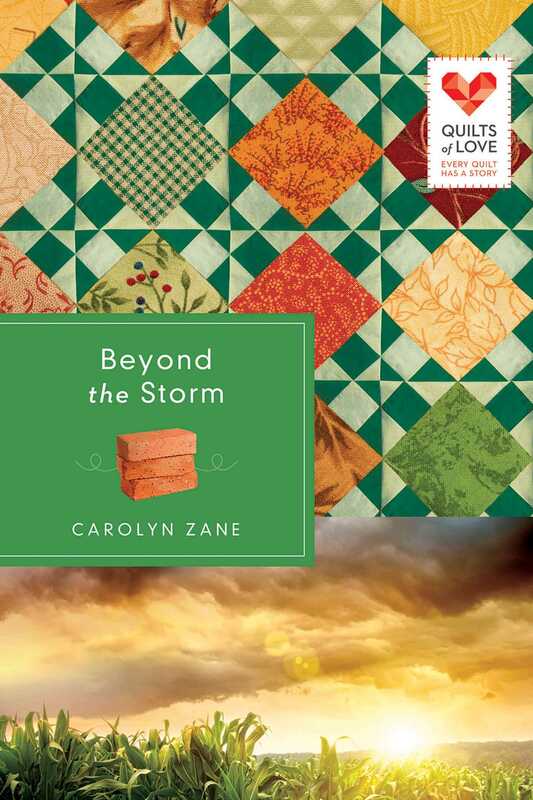 As she struggles to reconcile her right to happiness amidst the destruction, Abigail begins piecing together a patchwork quilt from the salvaged fabric in hopes it will bring some peace. But a new relationship with Justin, a contractor, may require too much of her fragile heart. Will her pain and questions of faith give way to the courage to love?